Influenza or flu is a viral infection which attacks respiratory system which includes lungs, throat and nose. The most effective way to prevent the flu is getting the annual flu vaccine, which is recommended for anyone above 6 months of age. Influenza or flu is a viral infection which attacks respiratory system which includes lungs, throat and nose. Influenza is commonly called the flu but it is different from stomach flu - which causes vomiting and diarrhoea. People who are at high risk of developing flu include children under the age of 5 and 2; adults above the age of 65; people who reside in nursing homes; those with weak immune system; pregnant women; people who are obese or overweight; people with chronic illnesses such as heart disease, asthma, kidney disease, liver disease and diabetes. In common situations, influenza or flu symptoms resolve on its own. Influenza vaccine is important for prevention of the flu. The flu begins with common cold and a running nose. In the initial stages, it is likely to cause frequent sneezing and a sore throat. While a cold develops slowly, symptoms of the flu are likely to develop suddenly. Flu makes a person feel much worse as compared to a cold. Some of the most common early signs of flu include fever above 100.4F, chills and sweats, headaches, persistent dry cough, nasal congestion, aching muscles and sore throat. Viruses of the flu travel through air in droplets when an infected person coughs, talks or sneezes. The droplets can either be inhaled directly or be picked from germs from an object. 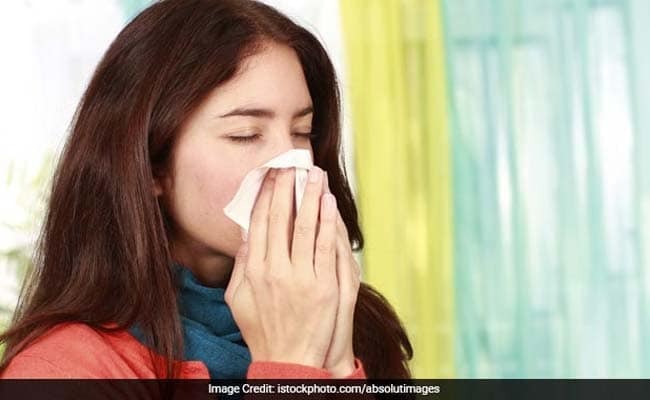 People with the virus are likely to be more contagious on the day before symptoms of flu first appear, until the first 5 days after the symptoms begin. The ones who are more contagious include children and people with a weak immune system. A person who is suffering from the flu in the past has made antibodies which can fight that particular strain of the virus. These antibodies work towards reducing severity of a consecutive infection and even preventing further infection. A young and healthy person will not suffer from too serious seasonal influenza. The flu is likely to vanish within a week or two without any long lasting effects. However, children and people with weakened immune systems may develop complications such as ear infections, bronchitis, asthma flare-ups, pneumonia and heart problems. The most effective way to prevent the flu is getting the annual flu vaccination which is recommended for everyone above the age of 6 months. This vaccination offers protection from 3 or 4 kinds of common influenza viruses. The vaccine is available in the form of nasal spray and as an injection. Flu vaccine in the form of nasal spray is not recommended for children of ages 2 to 4 years old who are suffering from asthma or wheezing, pregnant women and people who have weak immune system. How to control spread of the flu? Washing your hands regularly can prevent spread of the flu. You should cover your mouth while coughing or sneezing. 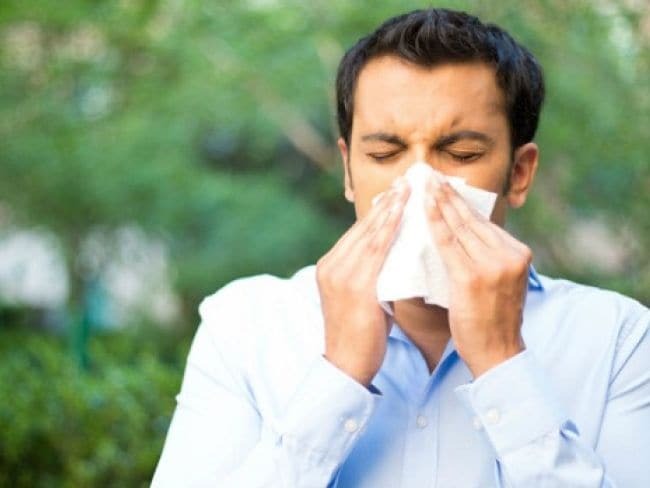 Cough or sneeze into a tissue to avoid contaminating your hands. Avoiding crowded places is also recommended as flu spreads easily in these places. Avoiding crowded places reduces chances of infection. It is recommended to stay at home for minimum 24 hours after your fever subsides in order to reduce chance of infecting others.